We’re reinventing the global equity market – completely disrupting the way businesses raise capital and the way investors buy and sell shares. We’re democratising equity and bringing influence and power back to the individual investor through de-centralisation, blockchain technology and crypto payments which means our network is completely unconstrained by banks and other centralised organisations. Join us to reinvent the global equity market. 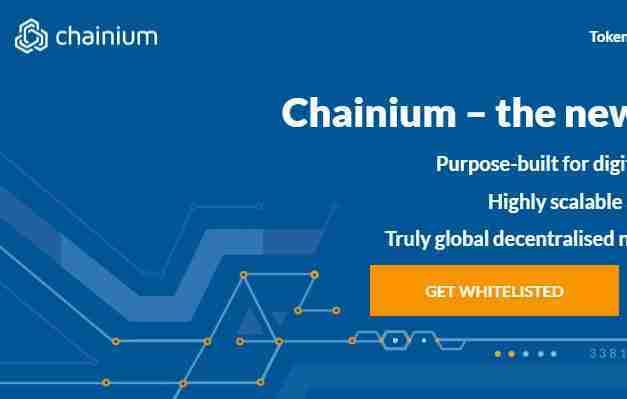 Tokens will be distributed within a few days of the close of the public token sale. 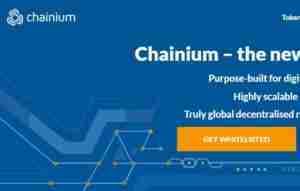 Chainium was founded by a core team that have worked together in the share registry and financial services industry for more than fifteen years. The founders have implemented technology solutions around the world for some of the largest listed companies.